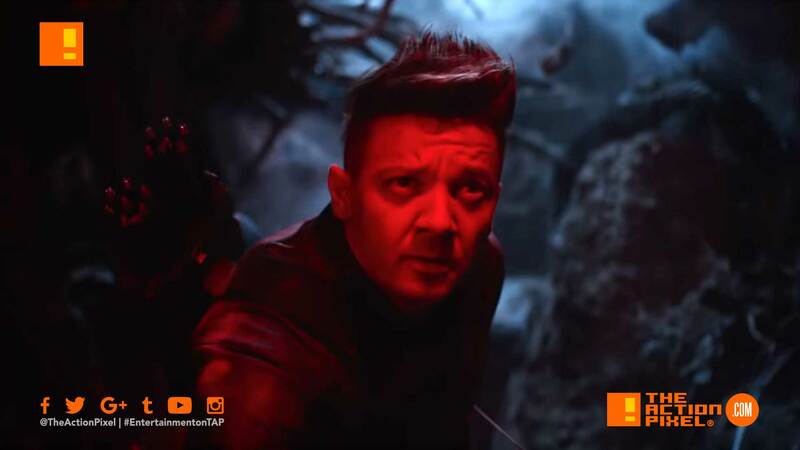 Even after half the world and its heroes turned to cinerary and dust, the Avengers regroup for the last, great fight with the new TV spot for Marvel Studios’ Avengers: Endgame. I have a sneaky feeling that Hawkeye is set to be the shining star of this epilogue. Just a feeling.